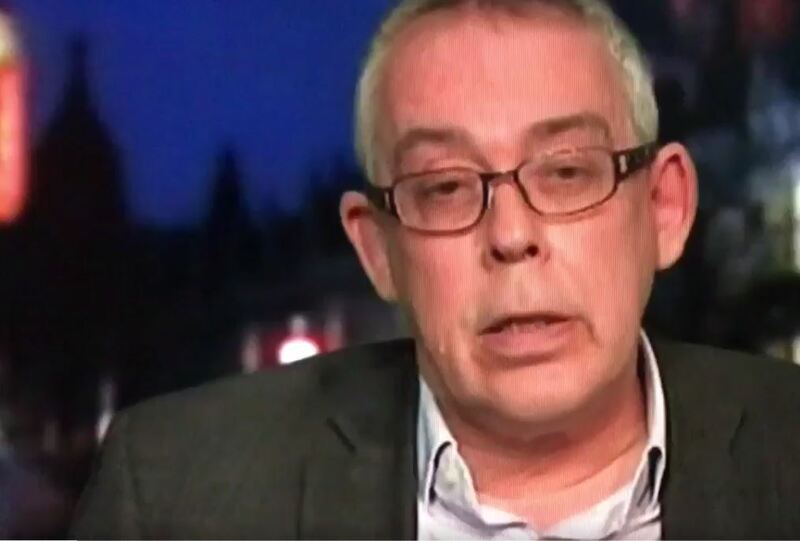 Channel 4 News editor Ben de Pear has apologised after his programme named a man who is in prison as the Westminster terror attack perpetrator. The programme went from apparent certainty at the outset of the broadcast to backtrack whilst on-air as it was contacted about the mistake. 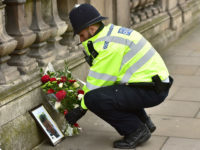 Channel 4 said in a statement: “On tonight’s Channel 4 News, senior home affairs correspondent Simon Israel quoted a source as saying that the name of the Westminster attacker was believed to be Abu Izzadeen, formerly known as Trevor Brooks. 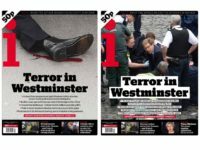 At time of writing (8am) the man responsible for yesterday’s attack in London had yet to be named by police. Four people died in yesterday’s incident including the attacker himself. De Pear said in a statement today: “Last night on Channel 4 News we got it wrong. We mistakenly broadcast that the identity of the alleged Westminster attacker was believed to be Abu Izzadeen, also known as Trevor Brooks. “This was a fast-moving story and while we were on air conflicting information came to light which we then worked to corroborate. During the course of the programme we acted swiftly to correct and clarify the information. This was an unbilevible error how could this possibly happen. Are we to believe Trump that the press give us fake news. Because of this the press should be more vigilant not the reverse. No. Sueing over a mistake are we America? A full apology should be enough. Money is not always the answer.